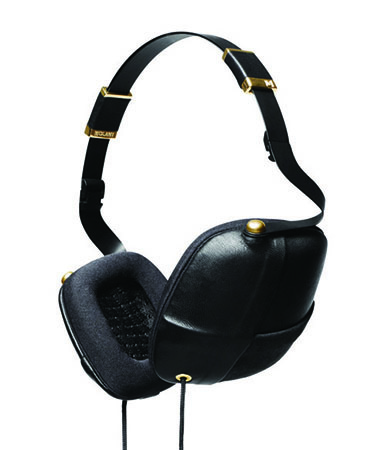 Following Apple’s acquisition of Beats by Dre, the company is now working with high fashion brand Fendi. Their spring 2015 menswear show featured models walking down the runway wearing the headphones in an amalgamation of colors. 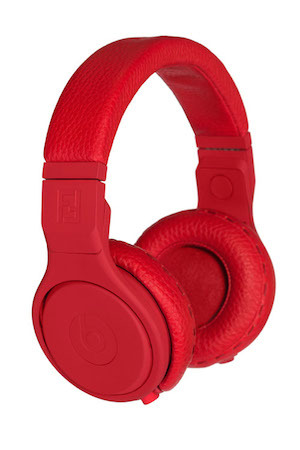 Beats X Fendi headphones will be available in January 2015 and go for approximately $1300, although the price is yet to be confirmed. Molami are a key brand in producing head- phones that compliment the female form, and in particular, the bone structure of the face. They are constructed of Napa leather, and very portable in design—the speakers lay flat along one’s chest, resembling a collar. As is standard with all Molami headphones, the remote allows you to make calls while continuing to listen to your music. 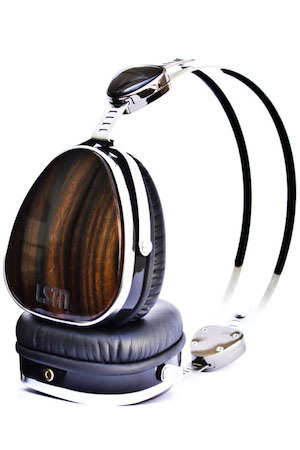 LSTN (pronounced “Listen”) headphones are based on lightweight, attractive and minimal- istic designs. The earpieces are made of a cherry wood casing, reminiscent of the troubadour’s instru- ment. This wood-encased speaker generates a warmer sound when compared to more com- mon plastic headsets. LSTN donates a portion of its sales from each purchase to The Starkey Hearing Foundation, who work to restore hear- ing to people in need around the world. These headphones are stylish and comfortable, providing exceptional performance for their size and portability. They feature stainless- steel arms on each side that are generously pad- ded by a leather headband for a comfortable lis- tening experience. 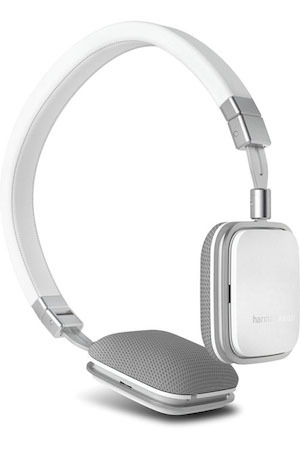 Incredibly lightweight with a nice balance of solid architecture and design, the Harmon Kardon Soho-I headphones are able to fold into one’s pocket with ease. 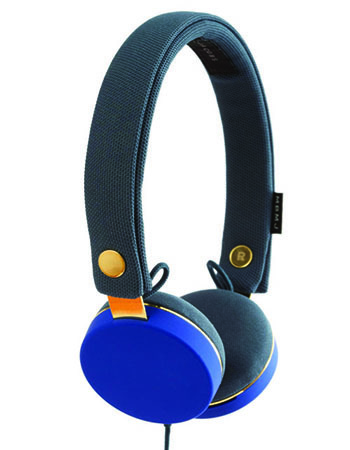 Urbanears has collaborated with Marc by Marc Jacobs for a special edition of vibrant head- phones. The collection represents three con- cepts of nature: ocean, berries and oil, which are illustrated through distinct color palettes. The pair features a removable headband, wash- able ear cushions and remote. They also include the ZoundPlug, which allows you to easily share music in a friend’s headphones via an additional jack located within the earpiece.